retaining wall block - perfect for backyard hardscape projects! 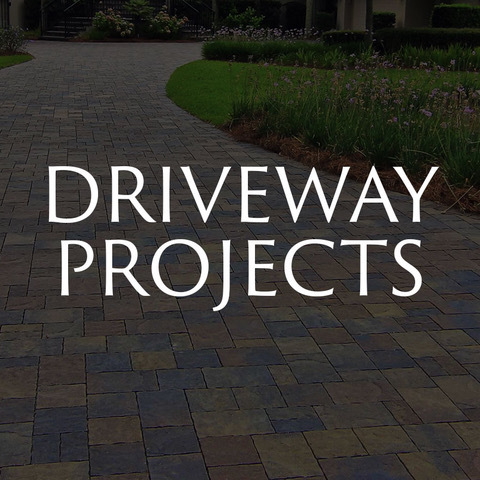 Bluffton & Hilton Head, Paver Company American Paving Design Is A Leading Hardscape Contractor, Specializing In: Paver Patios, Paver Driveways, Pool Deck Remodels & Outdoor Living Installations. 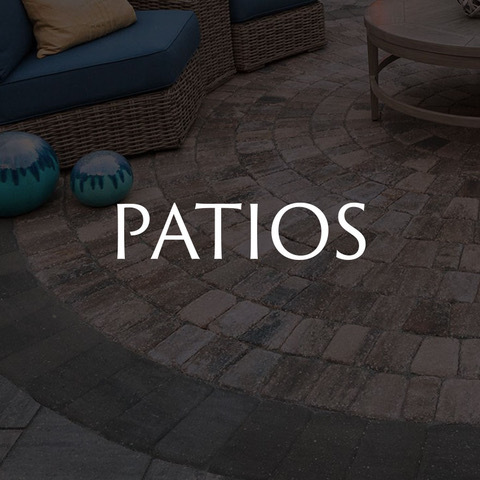 Looking To Install A Paver Patio This Spring? Let American Paving Design Help! 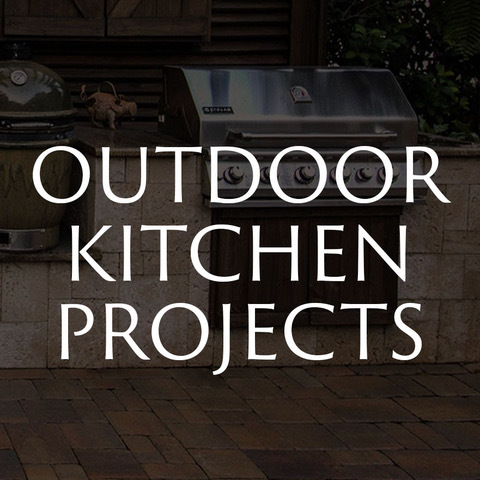 Serving Hilton Head & Bluffton For Over a Decade - We Can Design & Install Your New Backyard Oasis! Sloped Backyard - No Problem! 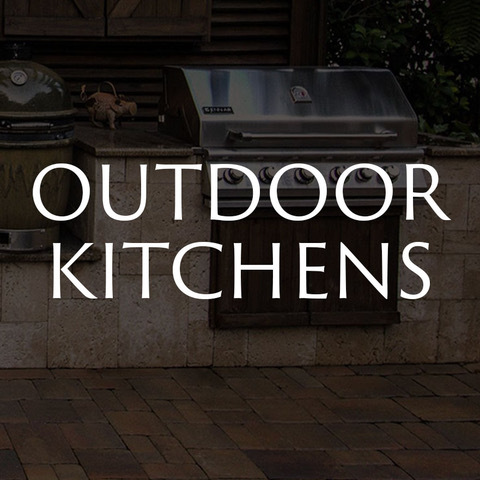 Wall Block Makes It Easy To Create A Functional And Appealing Backyard Space! Just Because Your Yard Is Sloped - Does Not Mean You Can’t Have A Functional And Appealing Paver Patio! American Paving Design Can Help You Develop A Beautiful Space - With The Help Of Retaining Wall Block! What is retaining wall block? Retaining Wall Block Is Essential For Raised Paver Patios and Hardscape Projects. Most Contractors Choose To Use This Specific Material To Hold Back / Retain Soil on Raised & Sloped Areas. 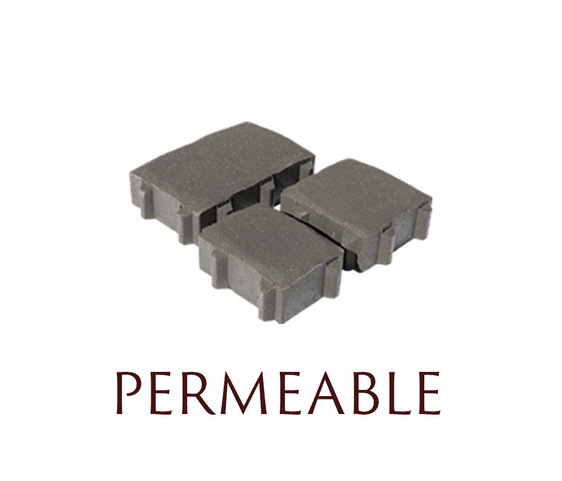 Most Commonly Used As An Interlocking System; Retaining Wall Material ( Like These Pictured ) Are Concrete Mortarless Block - Comprised Of Three Different Sizes. 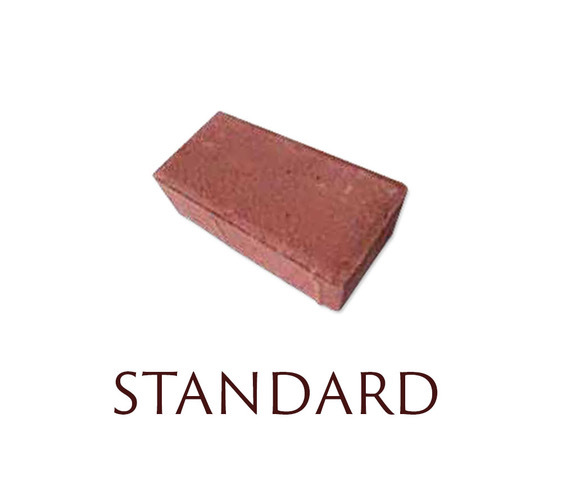 This Unique Material Allows For Versatility And Stability. Don’t Let A Sloped Backyard Stop You! 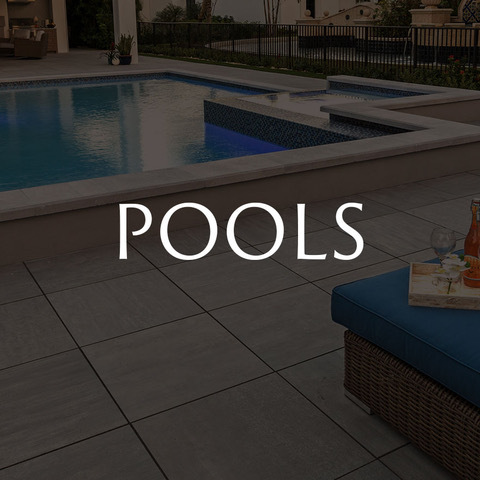 Chose A Contractor With Experience, Creative Design - Contact American Paving Design & Start Making Your Home A STAYCATION!